From weddings and birthdays to engagements and anniversaries, Essex Wedding DJs have captured some great moments on camera taken from various party events over the past few years. Each picture has something in common, the people and guests in the pictures are all enjoying themselves and having a good time. 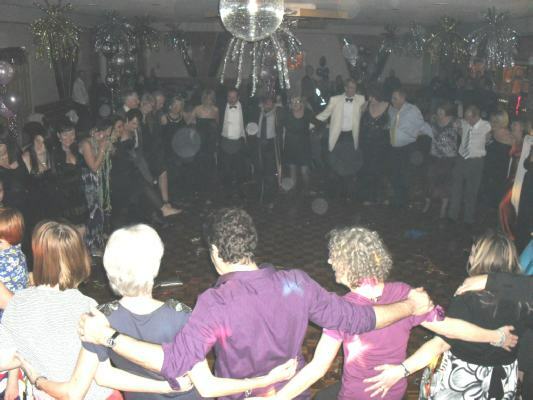 This is what we aim to achieve with all of our mobile discos, whatever occasion you may be celebrating. Each party event will require specific music to encourage your party guests onto the dance floor and Essex Wedding DJs have the experience to match the right music to your particular party. So if you require a lively mobile disco with great music, disco lighting and a good sound system then please get in touch for your free competitive quote. 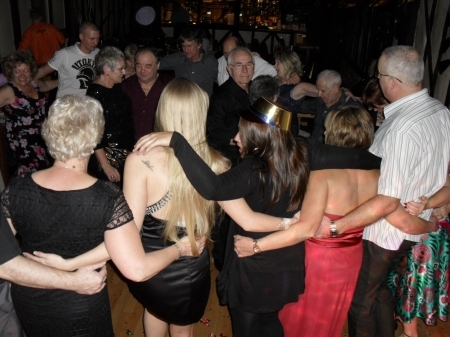 They say every picture tells a story and you will find a varied selection on this page from past party events. 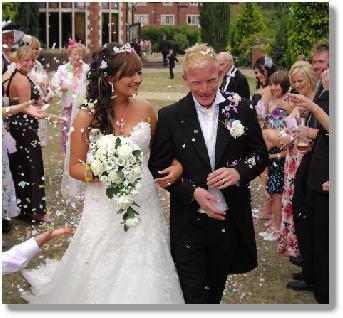 Essex Wedding Djs may on occasion take pictures at your party event for promotional purposes. These pictures may be added to this website, or displayed on Facebook for others to see and share. If for any reason you would prefer not to have your pictures seen by others then please mention this to your DJ who will be happy to oblige. 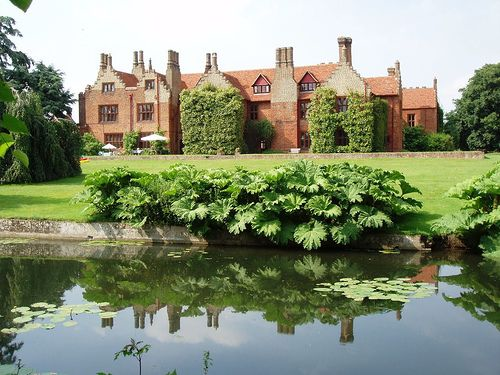 On the other hand if you have some pictures that you would like us to include in our promotional campaigns then please email them to us at garry@essexweddingdjs.co.uk and we will be only too happy to use them. Essex Wedding DJs take great pride in providing fun and entertaining mobile discos and will work hard to ensure your party is a big success. Please let us know of any special requirements and requests that you would like us to include. Many thanks for providing the music for our wedding reception at the Stock Brook Manor last month and we are both very pleased with your disco service. A big thank you to the DJ you sent along to do our wedding reception, he was very professional and played some great music during our evening. We will certainly approach you again if and when we need another disco.